A recent poll by a Democratic polling firm shows Sam Carpenter is edging up to Rep. Knute Buehler in the race for the Republican nomination May 15. SALEM — A new poll by a Democratic polling firm suggests that Sam Carpenter, the "Make Oregon Great Again" candidate, is edging up to Rep. Knute Buehler in the race for the GOP nomination for governor. The survey May 3-6 by Global Strategy Group of 438 registered voters who plan to vote in the Republican primary shows that 33 percent planned to vote for Buehler, while 25 percent favored Carpenter. Only 8 percent of respondents said they would vote for Greg Wooldridge, a retired Naval aviator who lives in Portland. Thirty-three percent of respondents said that they were either undecided or refused to answer. The particularly contentious primary race will be decided May 15, and the winner will face off with Gov. Kate Brown, a Democrat. "This is surprising that it has become a race for Buehler," said Jim Moore, political science professor at Pacific University and director of the Tom McCall Center for Policy Innovation. "It's entirely because Buehler ran a campaign that didn't seem to pay attention to the Republican electorate and now is having to play catchup." Rebecca Tweed, Buehler's campaign manager, dismissed the significance of the new poll. 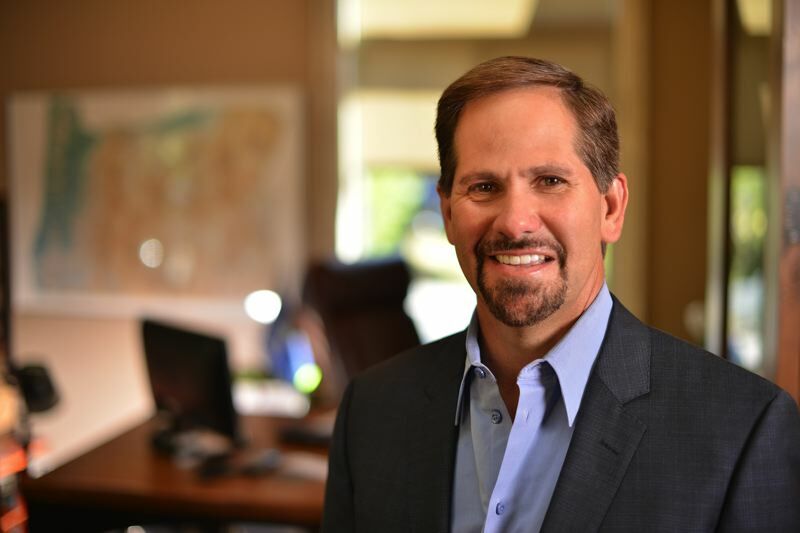 "From the beginning, Knute Buehler has been focused on defeating Kate Brown and talking to Oregonians all across this state who are ready for change," Tweed wrote in an email. "There have been dozens of polls in this election with conflicting and contradicting numbers — the only poll that matters takes place on Tuesday. This is a left-leaning polling firm releasing data to help Kate Brown because they know Knute Buehler is the only candidate who can defeat her." Carpenter also questioned the accuracy of the poll, saying his internal polling shows he is ahead of Buehler. He said the poll's sample size was small, and residents from urban areas were oversampled. It's unclear who commissioned the poll. POLITICO first obtained and published the results. The results also were sent to the Democratic Party of Oregon, which shared it with Oregon-based reporters. The poll comes days after Buehler launched a new ad attacking Carpenter, a move that, political analysts said, showed that Buehler realized he might be in trouble in the primary. 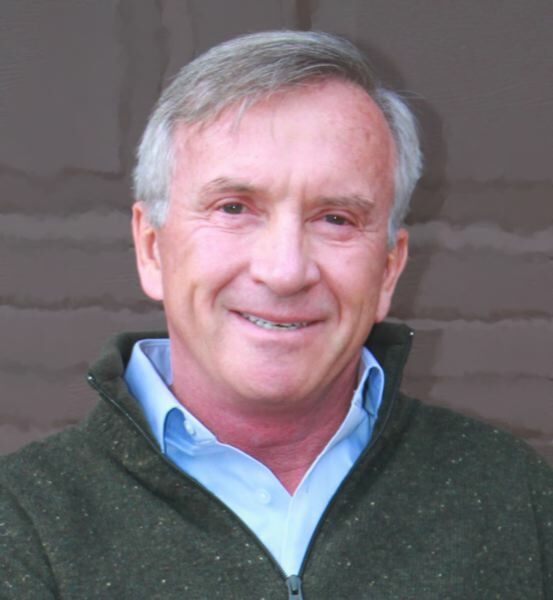 The Bend orthopedic surgeon, who has served in the Oregon House of Representatives since 2014, previously had focused on defeating the governor once he won the nomination. "When he ran ads against Sam Carpenter, that tells me that internal polling told them that they are in trouble," Moore said. "He was running against Kate Brown before that. That was it, and all of a sudden, 'Oh, I have to win this primary.' The Trump backers and Sam Carpenter seem to be the main problem and that is why he is attacking Sam Carpenter." The poll results are an additional piece of evidence to ads online and on TV in which Buehler and Carpenter "are at each other throats" and shows "that Buehler really has not locked this up," said Jeanne Atkins, chair of the Democratic Party of Oregon. "Our internal polls show us leading Knute Buehler by at least 10 percent, and that is why the attack ads are out there," Carpenter said. "If he had been leading, the attack ads wouldn't have happened. We are quite confident in where we are and that is why we haven't responded. The ads have helped our campaign." The Global Strategy Group poll results also showed that 82 percent of the respondents believe Gov. Brown is doing a "not so good" to "poor" job as the state's chief executive. About 98 percent of the respondents were white. Half were men, and half were women. About 34 percent of participants had a college degree. The three candidates are scheduled to participate in their first and last debate together on the Lars Larson radio show " target='_blank' title="Poll: GOP primary for governor getting closer, Local Free Content, Salem local Free Content, Breaking Free Content alerts for Salem city. ">Friday, May 11.